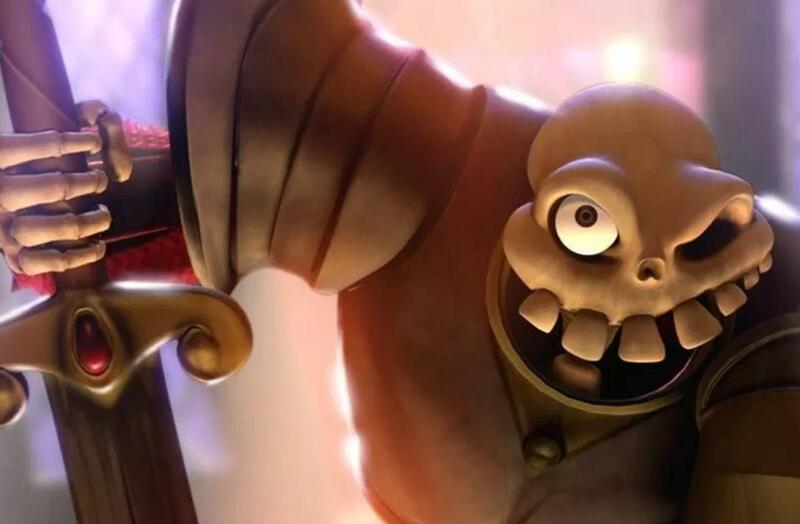 After going out of the limelight for a long time, Sony have today revealed the first gameplay from the upcoming PS4 remake of Medievil. It looks pretty neat and retains the charms of the original game while also (seemingly) updating it for this generation. You can check out the 4K footaged captured from a PS4 Pro down below, as well as its updated release date of 2019. It was initially scheduled to appear sometime in 2018 but that is now clearly not the case; they were always pushing it after not revealing anything about the Medievil remake so long after it was first announced. The PS4 Medievil remake is being made in conjunction with an internal Sony team and also Other Ocean Interactive as a from the ground up reimagining of the cult classic. Shawn Layden signs off on the PlayStation Blog by mentioning that more will be revealed about the game in the coming months.